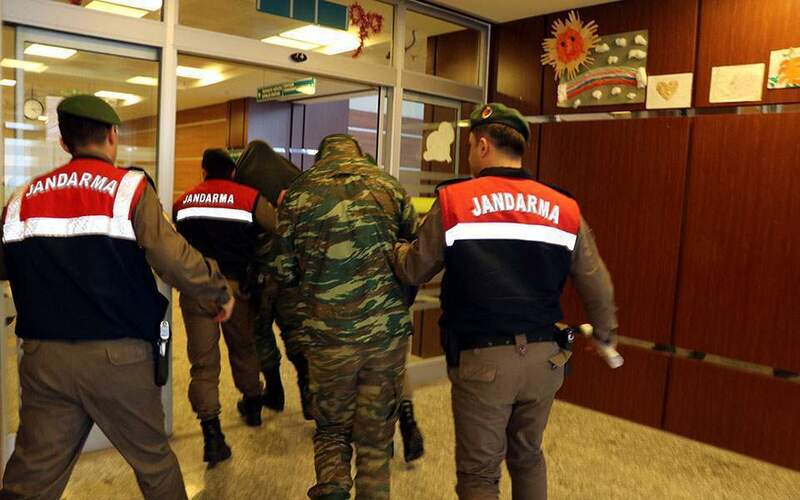 A Turkish court has ruled to keep in custody two Greek soldiers who were detained in Turkey in March Hurriyet newspaper reported on Tuesday, in a case that has escalated tensions between the two neighboring NATO allies. 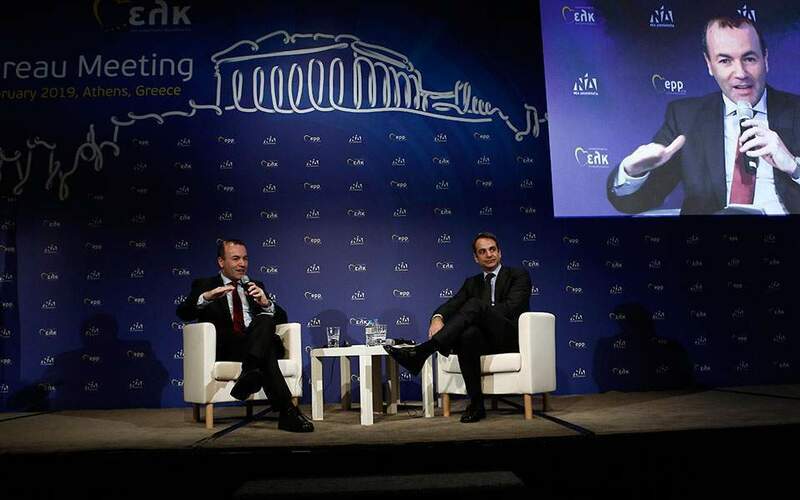 The court decision comes a few days after Greek Prime Minister Alexis Tsipras and Turkish President Recep Tayyip Erdogan met in Brussels, on the sidelines of a NATO summit, and agreed to focus on efforts to reduce tensions in the Aegean. The judge ruled against the soldiers' request to be freed, it said. The two soldiers have not yet been indicted. 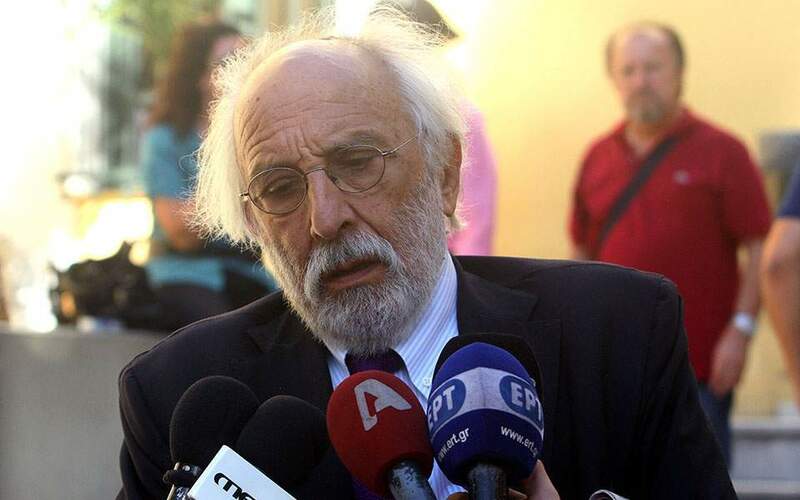 Greece's Deputy Defence Minister Fotis Kouvelis criticized the decision and reiterated that Athens would not engage in any trade-off to secure the release of the two soldiers. “They have been in custody for more than four months without any charges being brought against them,” he told Real FM. 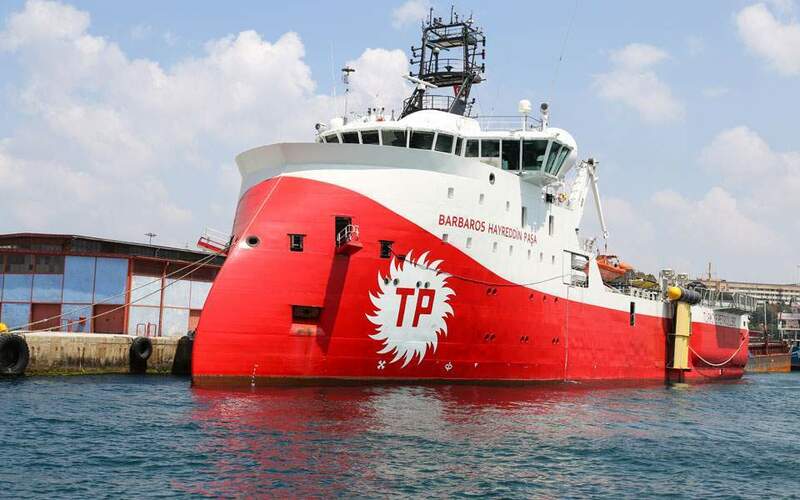 Eight Turkish servicement are seeking asylum in Greece after commandeering a helicopter to flee Turkey when a coup against Erdogan crumbled in July 2016. Turkey says they were involved in the abortive putsch and demands they be returned to face trial but Greek courts have so far rejected Ankara's requests.